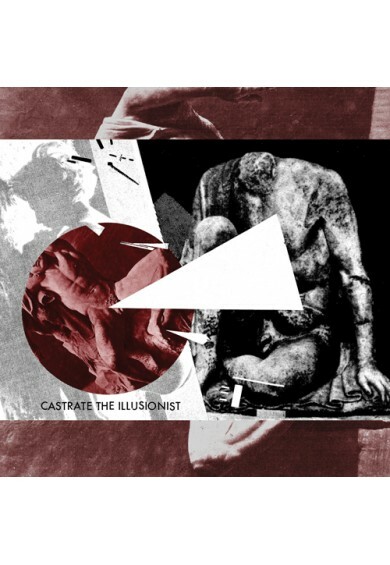 ”Castrate The Illusionist” album represents both, sonic rawness of direct live-on-tape recordings as well as obsessive care on small detail. 40 minute album consists of 11 tracks, making most of them short, loaded with strong impact what leaves one hunger for more. 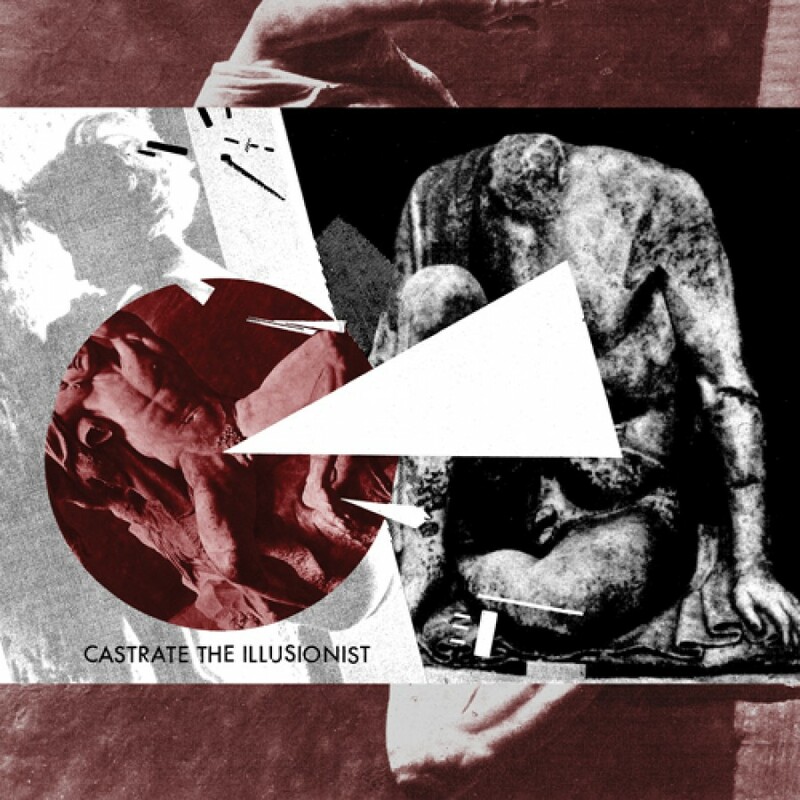 Sound combines traditions of experimental electronics to fierce power electronics and industrial noise, aiming to fusion of interesting textures and details without losing ripping violent force of dark side of noise.